The Executive Board at RainbowYOUTH announced today the appointment of Frances Arns as the new Executive Director of RainbowYOUTH. She will replace outgoing Executive Director Duncan Matthews who leaves the role after four years. 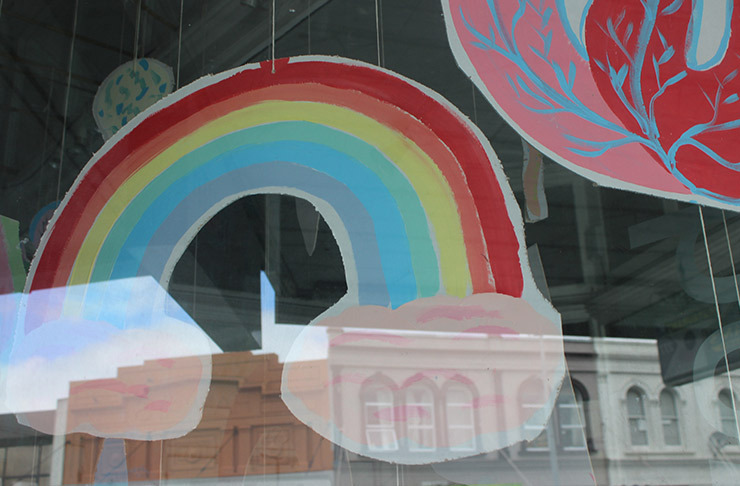 “We’re excited to have Francis joining the RainbowYOUTH whānau,” says Sophie Sills, RainbowYOUTH Board Co-chairperson. 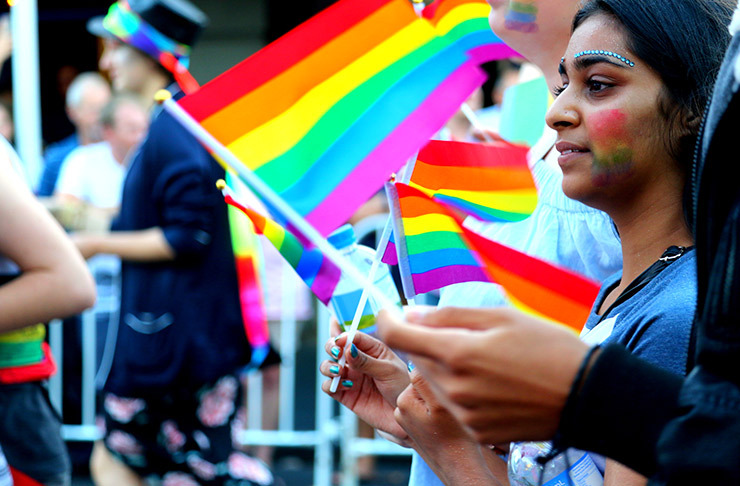 “Over the last few years, we’ve really focused on strengthening our work in regional areas, developing a valued and recognisable brand presence and growing the capacity of RY in terms of what we can return to the queer and gender diverse community. We’re looking forward to continuing this momentum with the leadership of Frances, who will bring a fresh perspective, experience in governance, finance and strategic planning”. 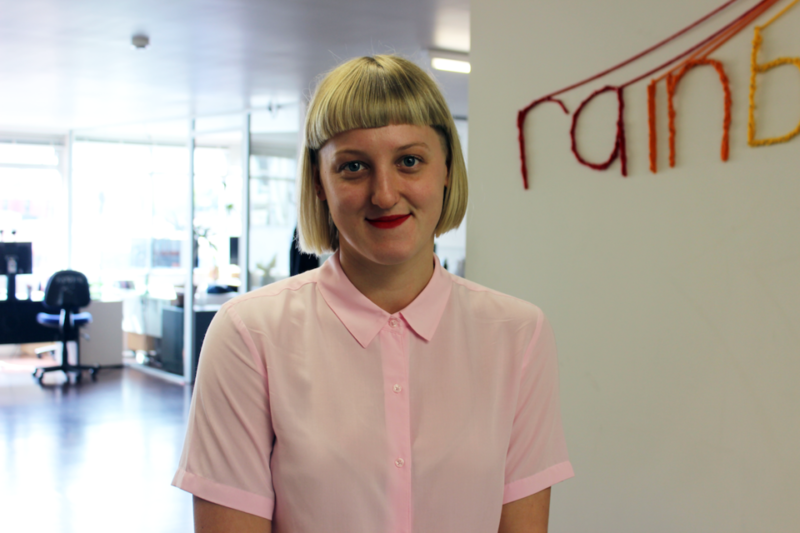 Frances joins RainbowYOUTH after previous experience on the RainbowYOUTH Executive Board and several years experience working in strategy, finance and community engagement. 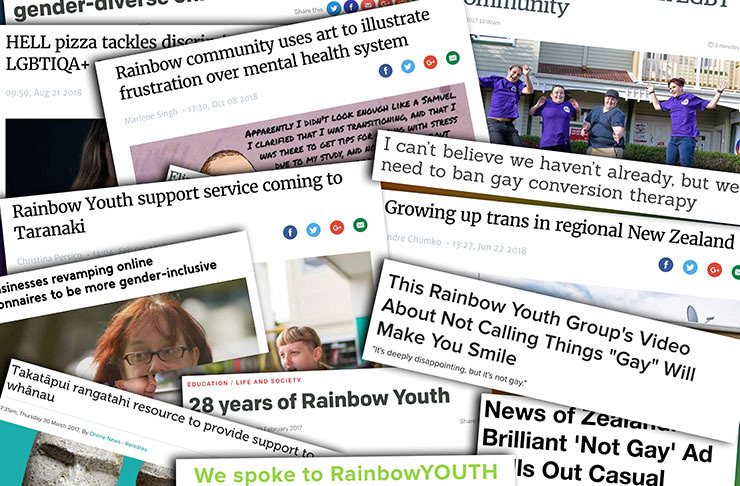 “I’m looking forward to continuing the growth of RainbowYOUTH and building on the great work that is underway,” says Arns. 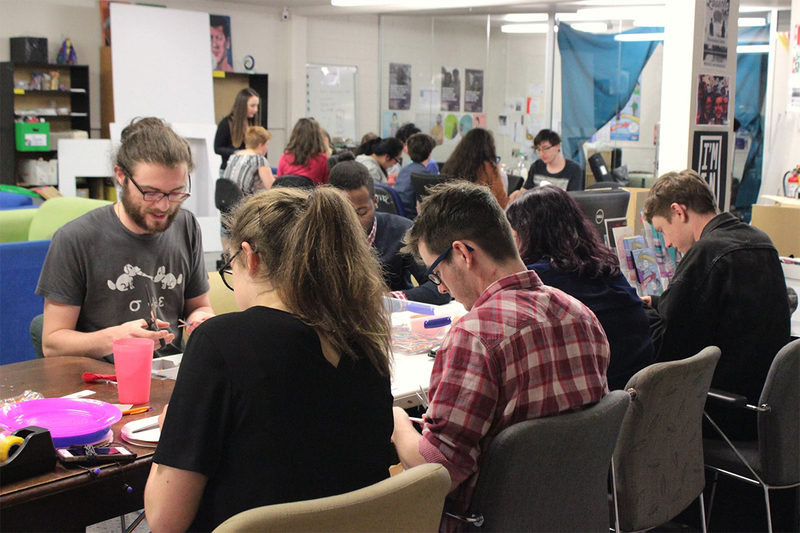 “Personally, I see a lack of education and awareness as a root cause for many of the issues faced by queer and gender diverse rangatahi. I’m looking forward to working with the team to explore how we might broaden education and awareness, and setting some goals for the organisation. Focusing on operating RY in a way that aligns with tikanga Māori and ensuring accessibility for takatāpui rangatahi will continue to be a priority for us”. “We had an excellent group of candidates apply and we went through several interview stages before we offered the role to Frances,” says Sills. 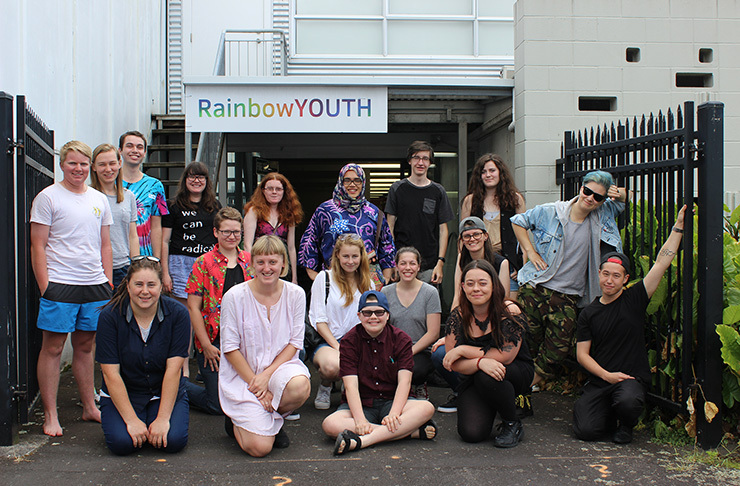 “We had an intergenerational interview panel which reflected the multifaceted nature of RainbowYOUTH’s work and priorities for this role”. Arns will start with RainbowYOUTH on 25th September 2017, working alongside the outgoing Executive Director Duncan Matthews for a period of handover.